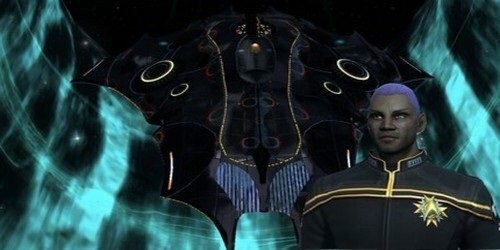 The 12th Fleet: Starbase Valhalla • View topic - The Defense of Starbase One! 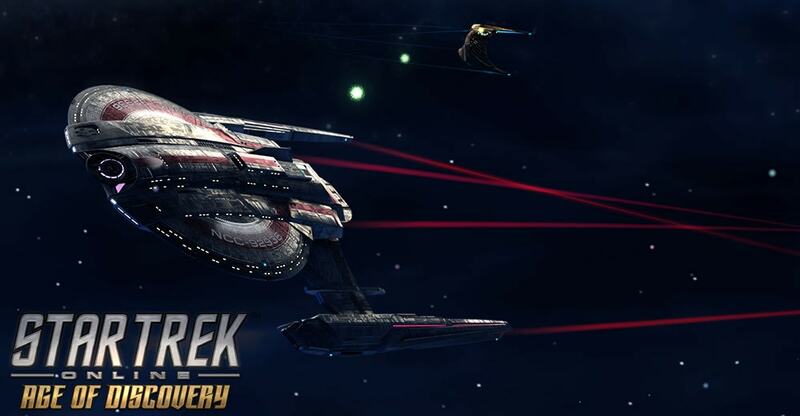 Post subject: The Defense of Starbase One! Post subject: Re: The Defense of Starbase One! Here we go!! Swarming all over again. I suspect that the purple Klingons will somehow be harder to beat than the modern Klingons. Probably. But, possibly much more satifying to destroy. they all go to sto'vo'kor anyways. i hope all this turns to a pvp battle zone between klingon affilated players against fed affilated players. would be awsome!! first there would have to a klingon side.